Many excellent campaigns that ran in European markets caught our attention last month, from the sweet “#glassandahalf” campaign by VCCP and Cadbury, entertaining “Transfer A Fan” by Duval Guillaume and Bundesliga to the peculiar “Pee Ad” by Åkestam Holst and IKEA! However, the one ad that truly stood out from the crowd was “The Fearless are Here” by Y&R London and BBC. 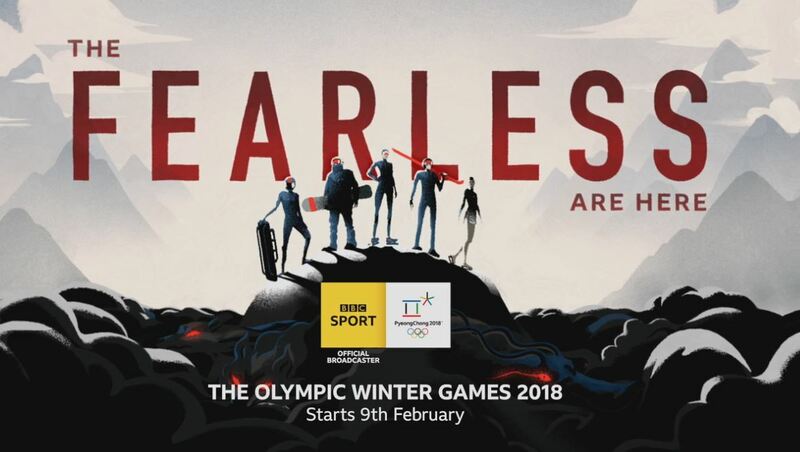 With its daring animation and thrilling soundtrack, the ad campaign perfectly captured the spirit of the Winter Olympics and won our hearts. Excited to see what’s in store in February!